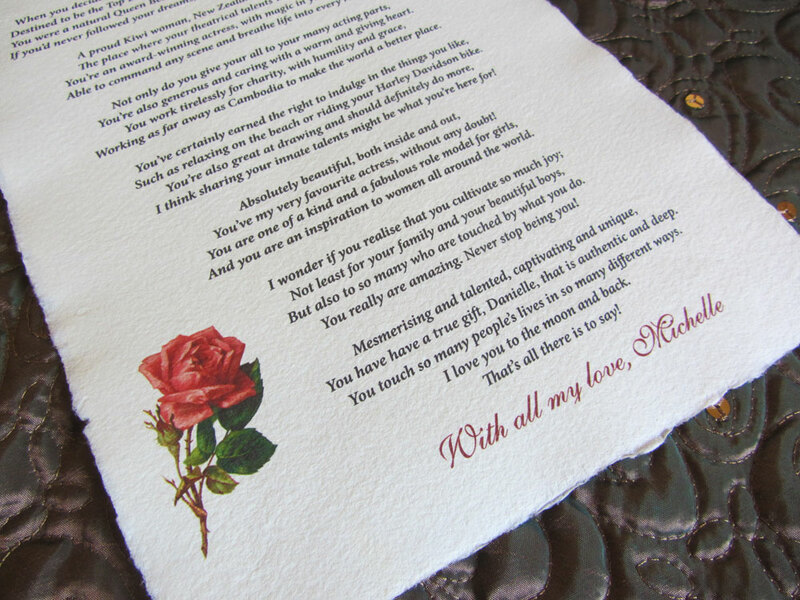 Real parchment romantic gift scrolls - poems, anniversaries, Valentines, special occasions, new births, wedding vows, engagement proposals. 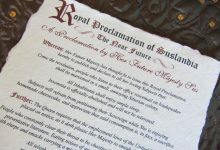 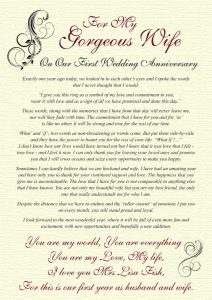 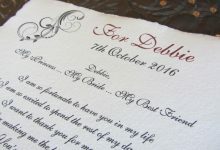 Unique real parchment romantic gift scrolls – poems, anniversaries, Valentines, special occasions, new births, romantic gifts, certificates, wedding vows, engagement proposals and wedding invitations on scrolls. 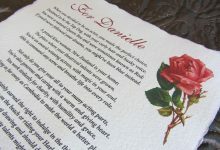 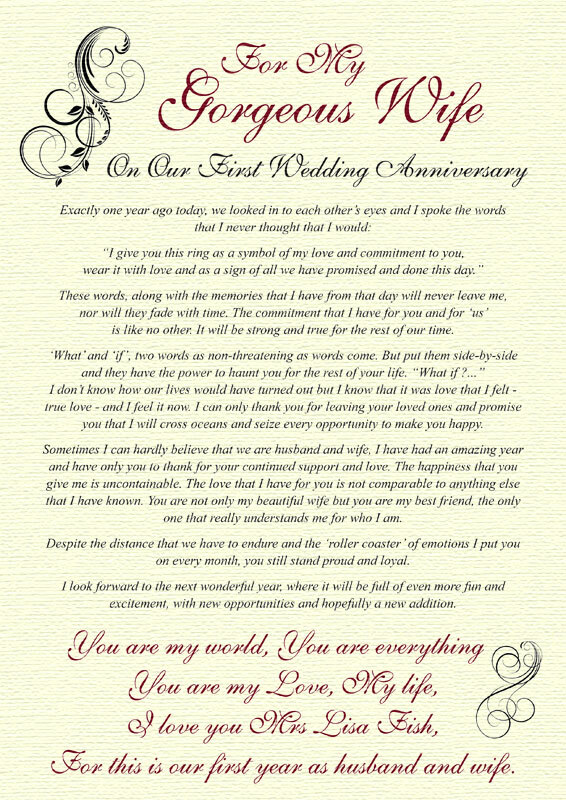 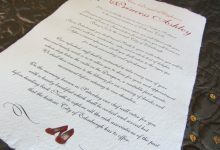 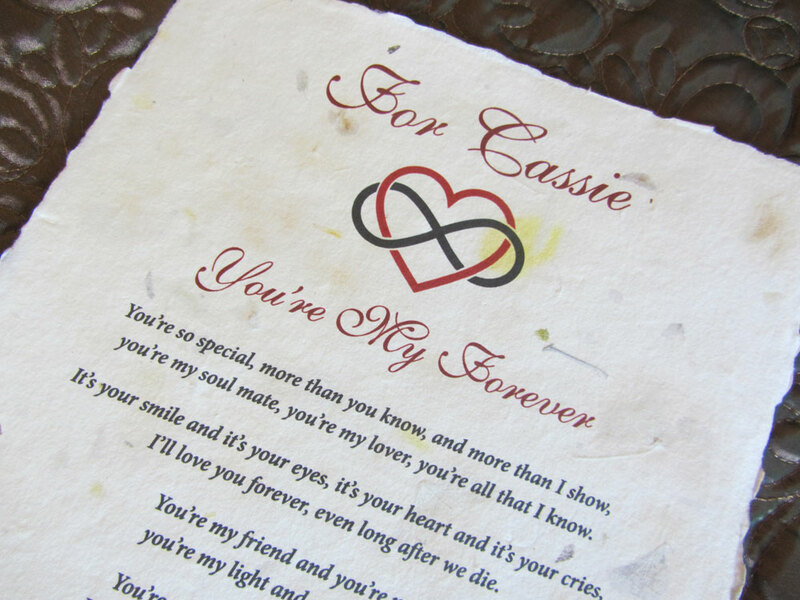 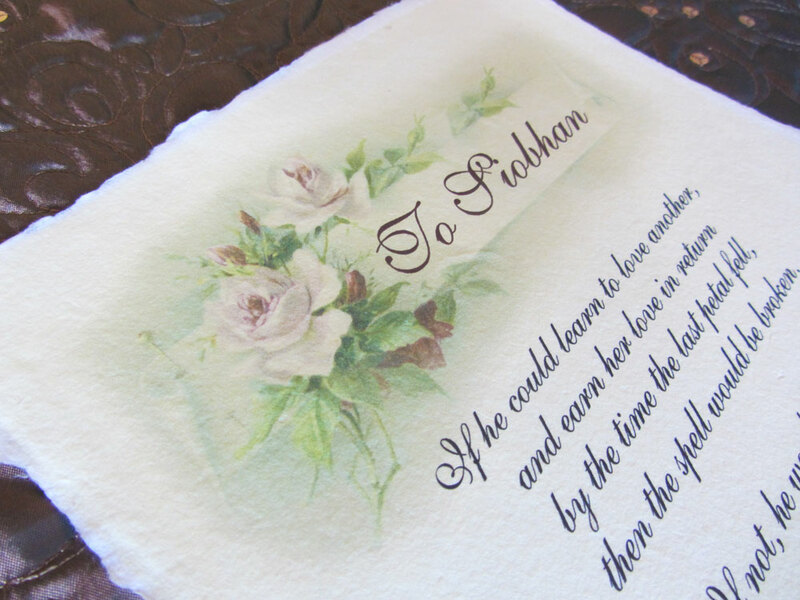 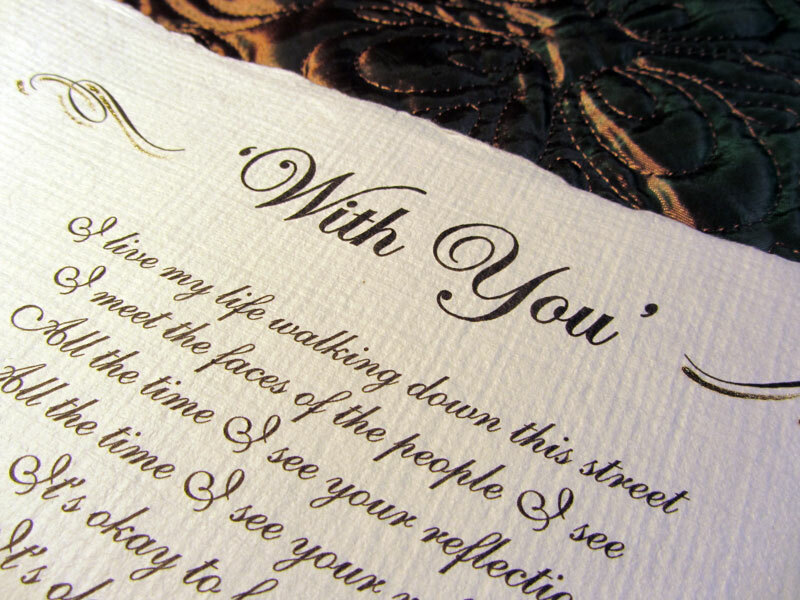 Our real parchment romantic gift scrolls are a perfect way to tell someone special how you feel. 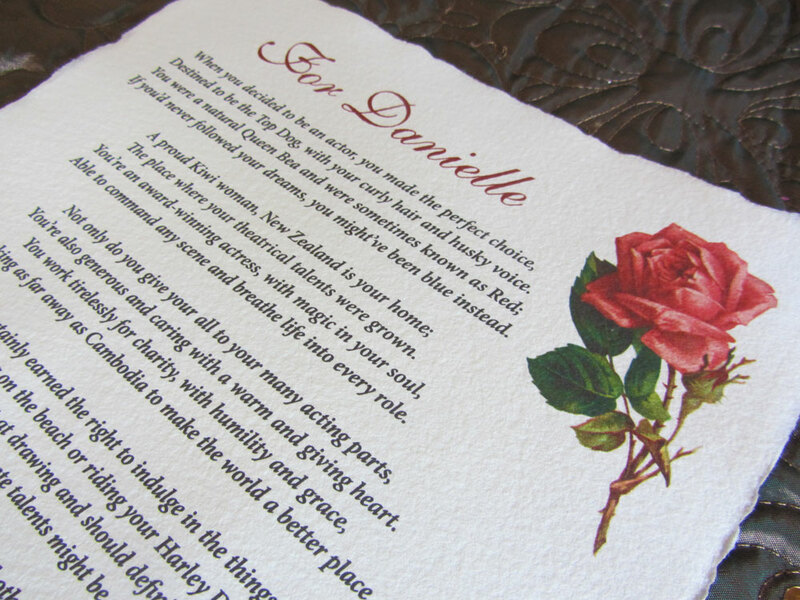 Unique and stylish, our products will be something to cherish. 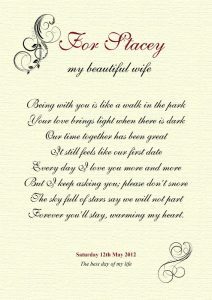 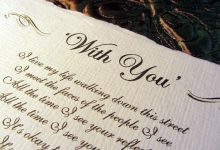 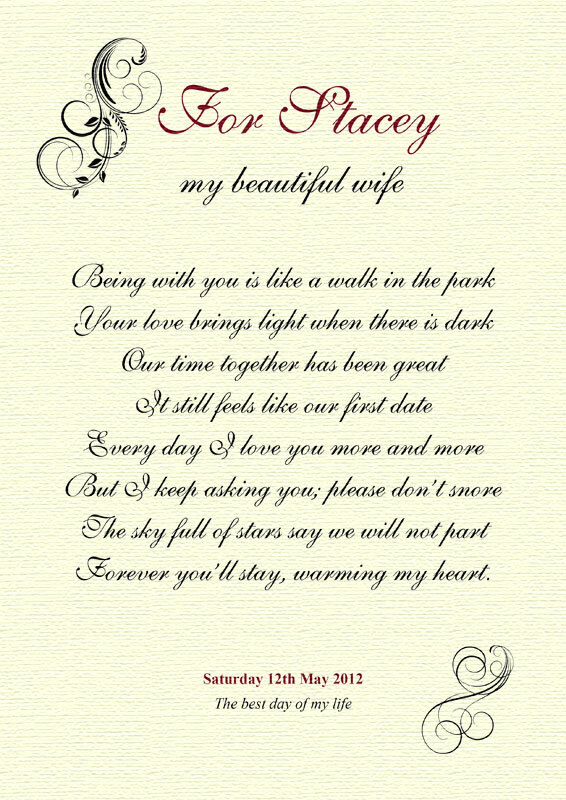 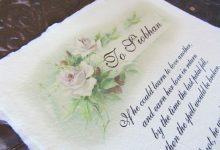 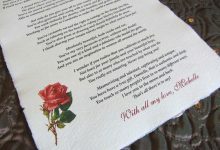 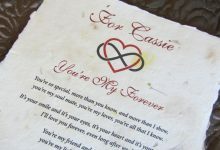 We design and create beautiful romantic scrolls with your personal message or poem, all custom designed to your requirements. 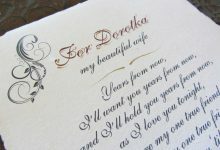 See more design ideas on our Sample Designs page. 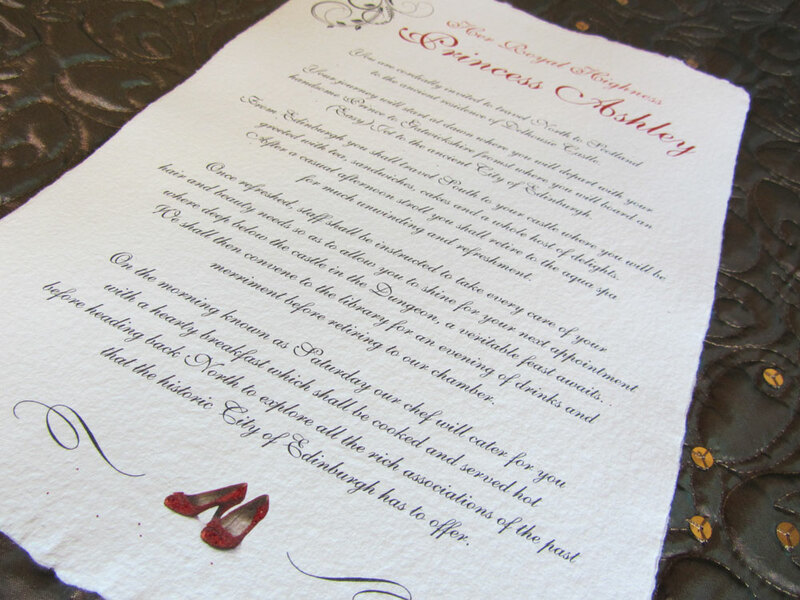 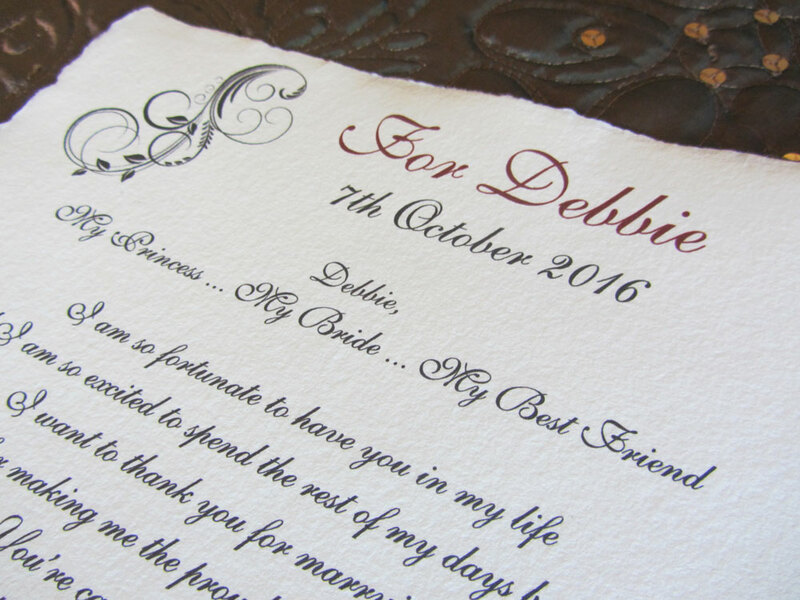 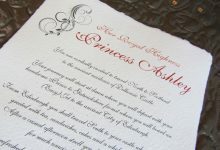 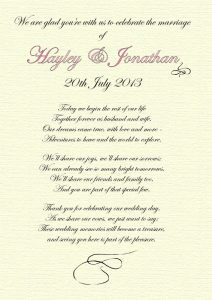 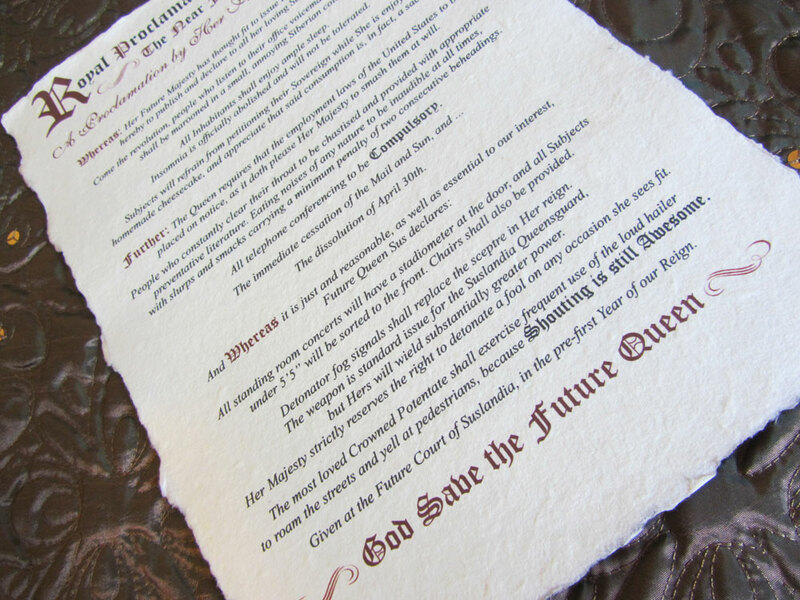 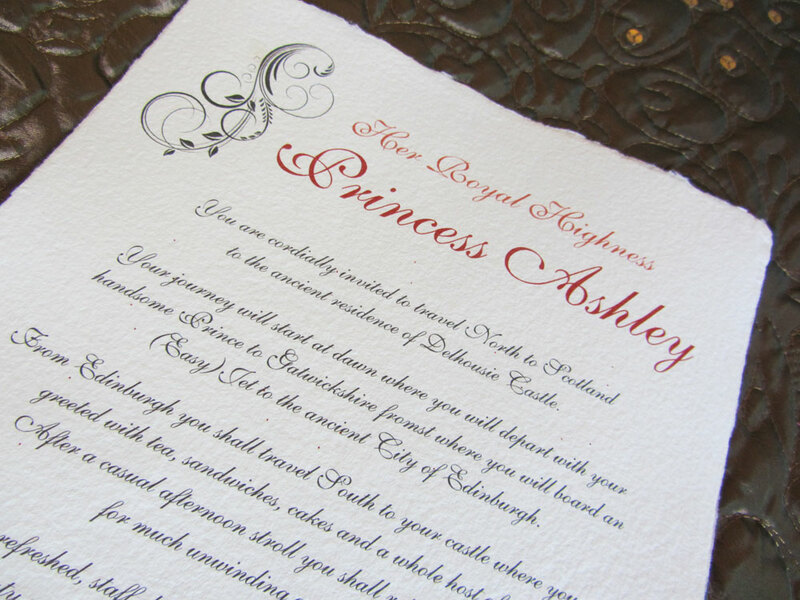 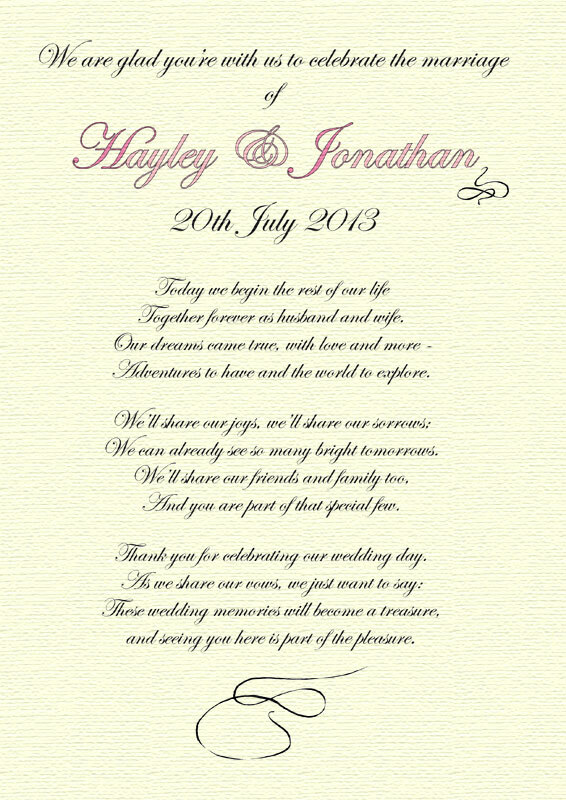 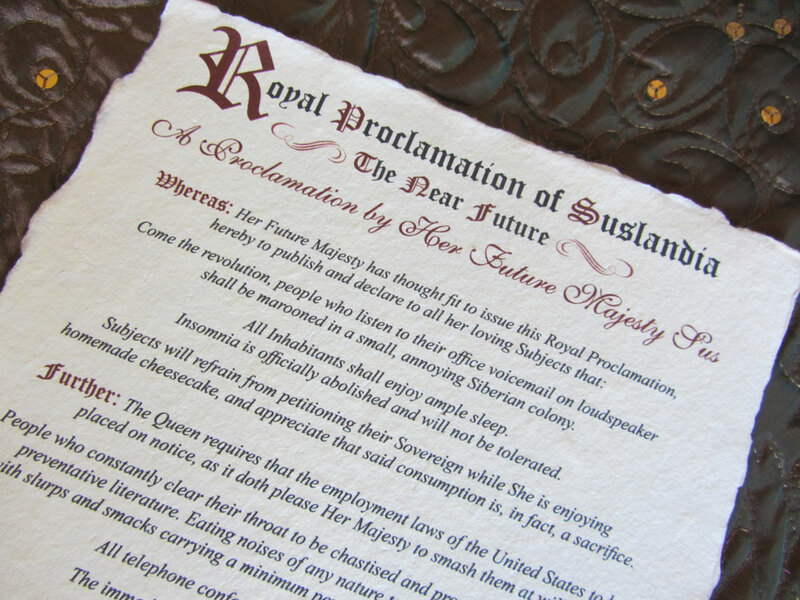 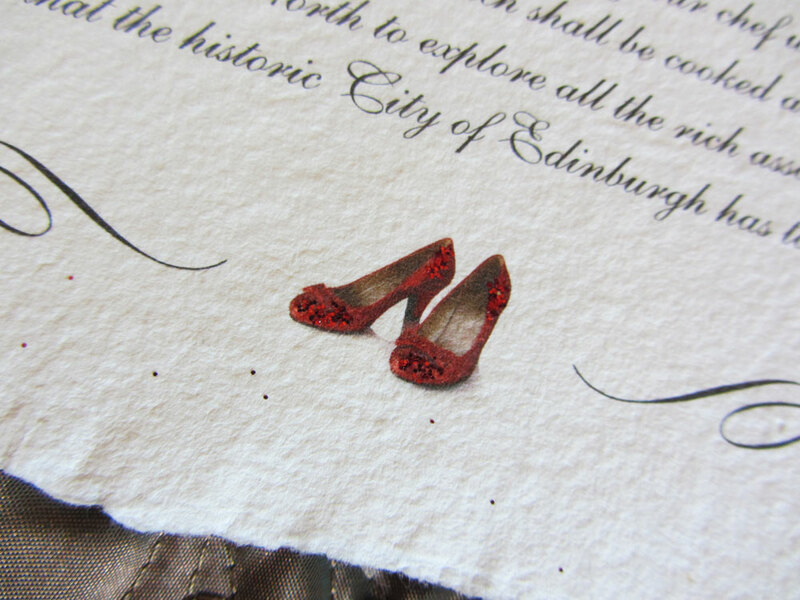 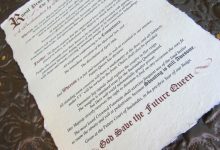 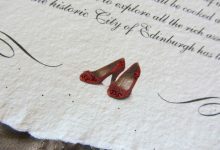 Our papers are genuine real parchment and we also offer scrolls or folded invitations.